When facing the death of a loved one, the next difficulty is making the decisions regarding the burial process. The procedures including a cremation funeral service will involve a focus on the ashes of the body during the ceremony. One may choose to have direct cremations performed or as part of the burial procedures. Cremations will include a number of features that are similar to that of a regular burial. 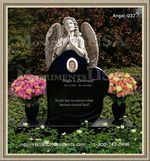 The focus is not on the casket as with conventional services, but rather on the cremated body that is often stored in a beautiful box or vase. 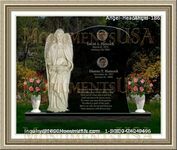 The services that are created will aid in honoring the memory of the deceased. Ceremonies will continue according to the specified standard. 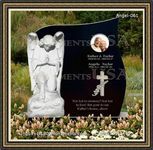 An urn is the holder that the ashes are placed into and will aid in facilitating the service. Individuals can be provided support to determine which of these options are best suited to individual needs and preferences. Cremations involve the burning of the body at high temperatures until it becomes a sand like substance. 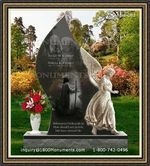 The ashes will be placed in an urn and the ceremony will include the vase or box rather than a casket. In most cases, these procedures occur before the memorial and require that guest proceed to the church for the remainder of the ceremony.